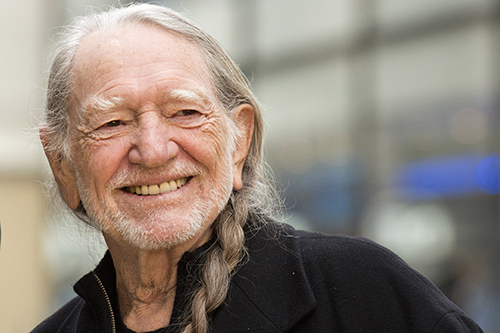 He's best known for his legendary music, but iconic country singer Willie Nelson is also leaving a mark on the world through his activism. 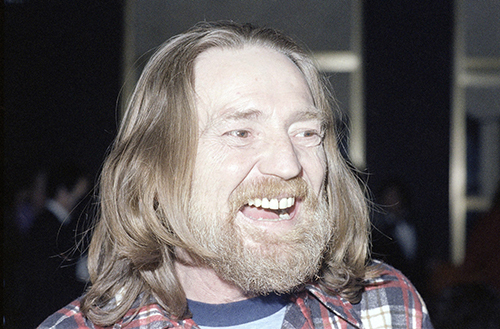 Nelson burst onto the music scene in the late 1950s with his single "No Place For Me," and charted several years later with "Willingly," a duet with Shirley Collie. 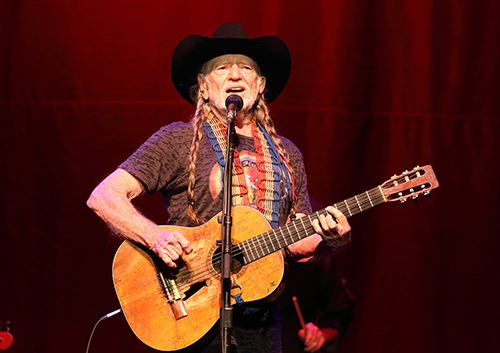 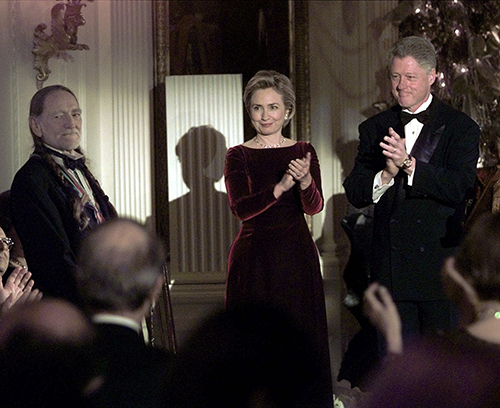 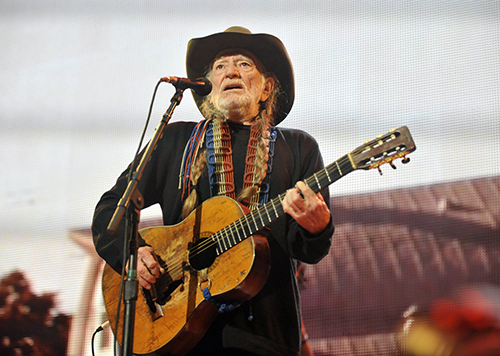 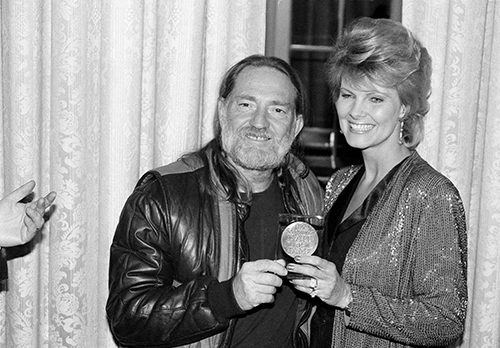 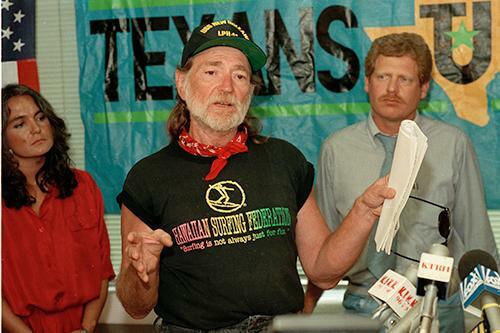 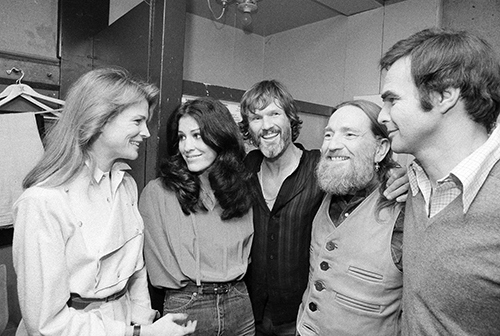 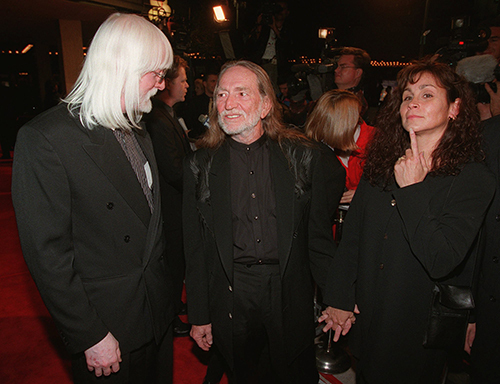 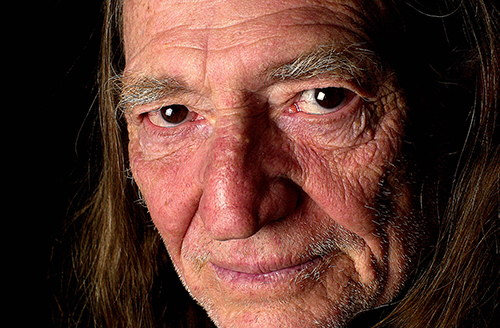 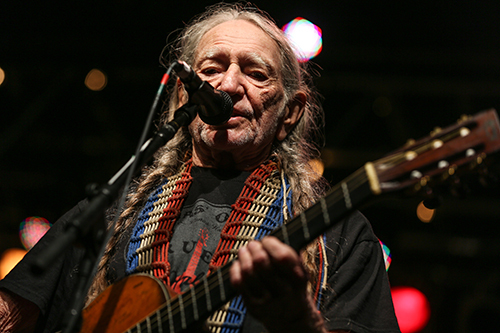 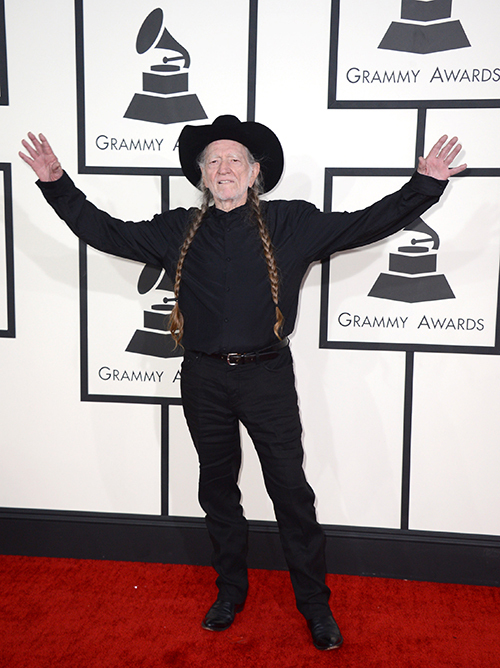 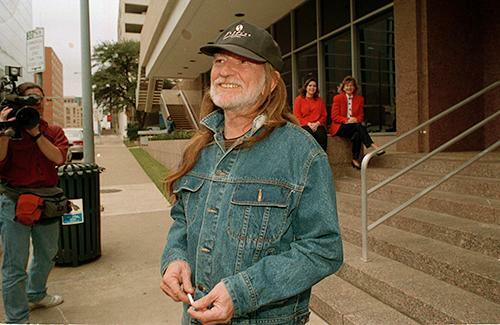 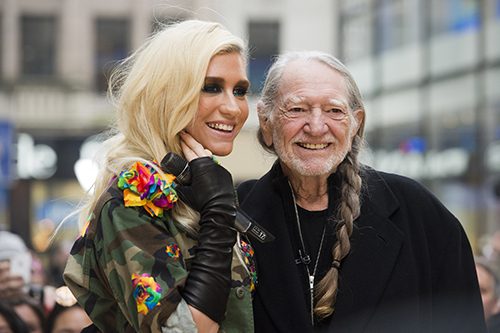 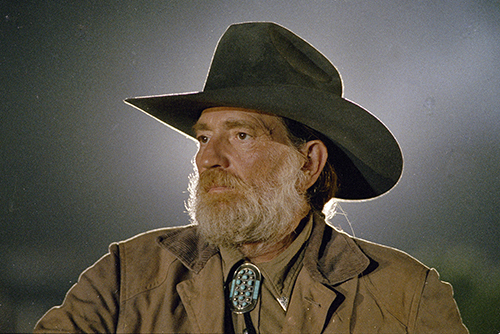 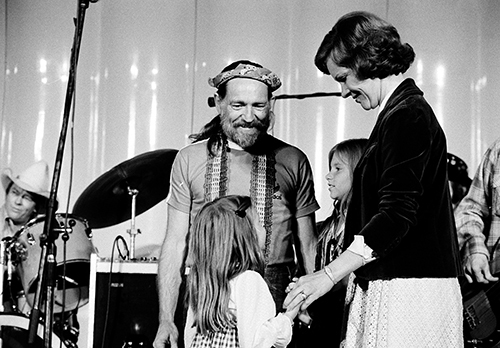 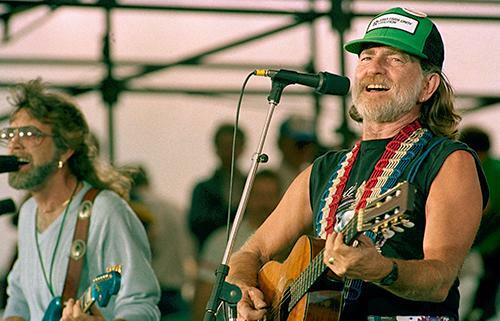 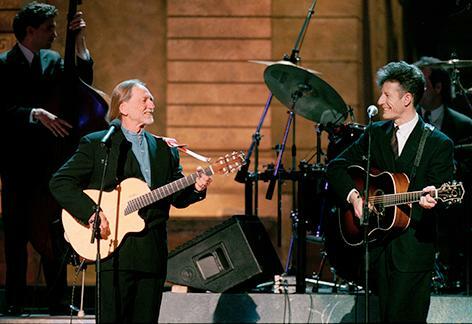 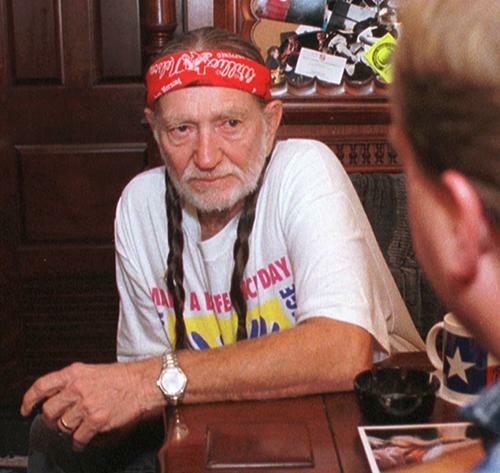 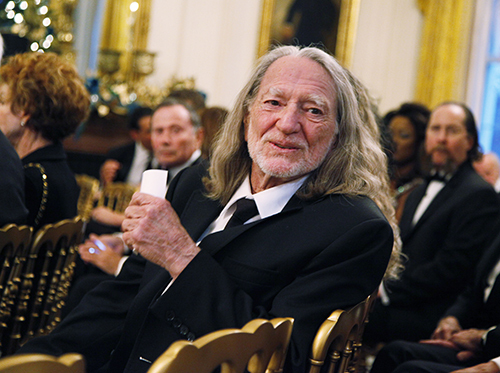 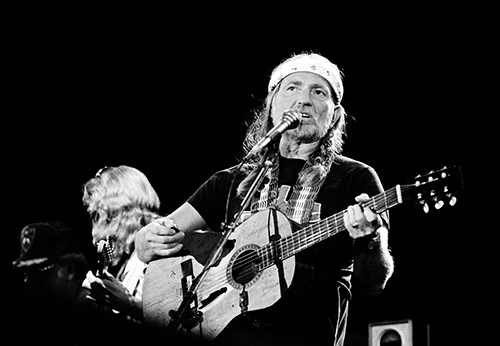 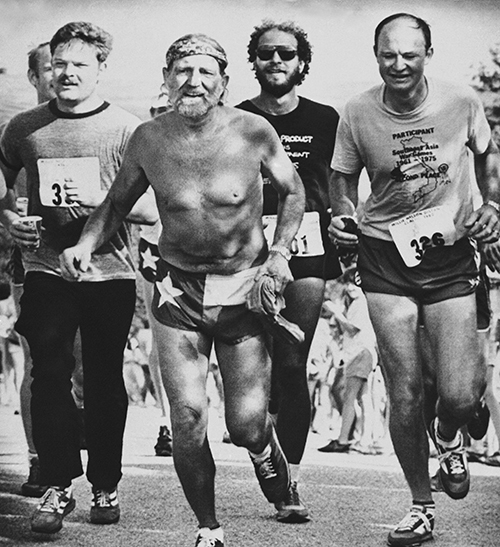 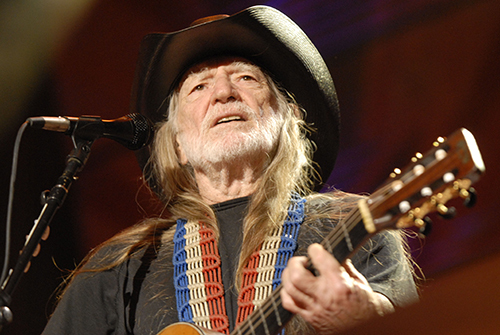 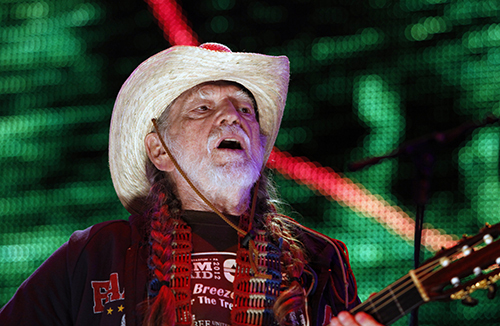 Take a look back at moments from legendary country singer Willie Nelson's life. 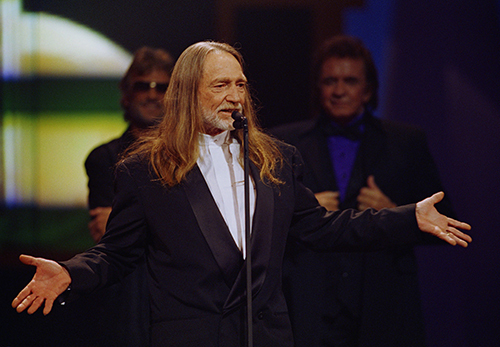 Over the past half-century, Nelson has released dozens of singles and topped the country charts time and time again. 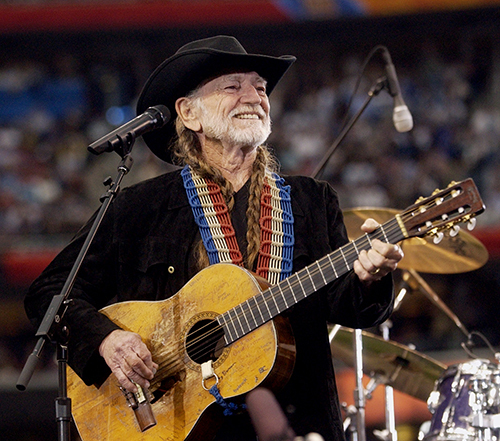 The 2003 single "Beer for My Horses," a collaboration between Nelson and Toby Keith, spent six weeks at the top of the charts and a remarkable 39 weeks total on the chart. 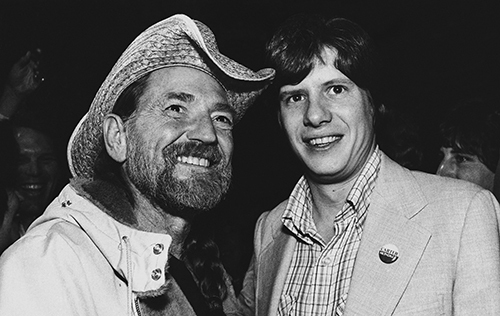 Thanks to the success of "Beer for My Horses," Nelson holds the distinction of being the oldest artist to top the Hot Country Songs chart, according to Billboard. 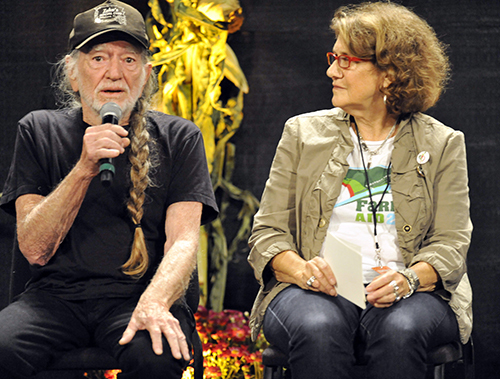 As an activist, Nelson has thrown his weight behind farm policy reform, marijuana legalization, LGBT equality and animal rights. 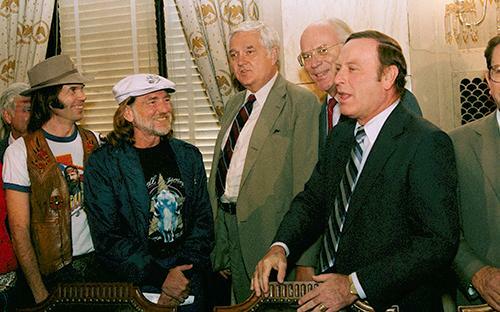 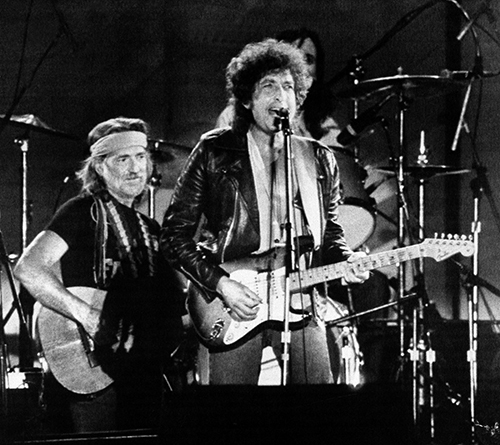 He teamed up with other prominent country acts to organize the 1985 Farm Aid concerts, which raised millions of dollars for American farmers.